The next provincial election in British Columbia is scheduled for May 9, 2017 — and with that comes hundreds of candidates vying to become one of the province's 87 MLAs. 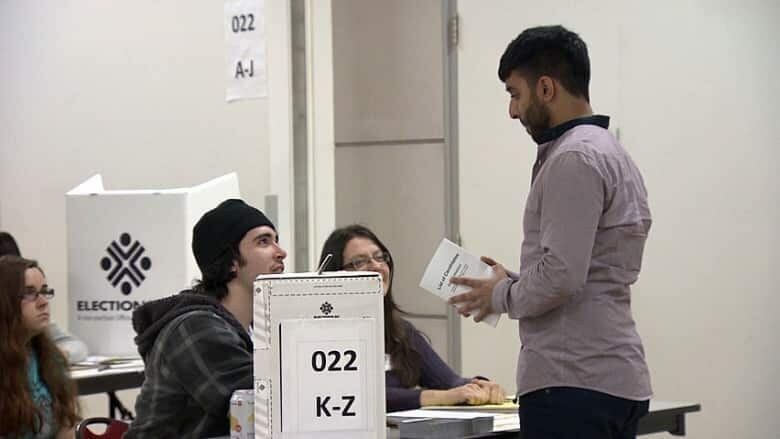 We've created this list of all 87 electoral districts in B.C., and the candidates running in each of them. We'll be updating this list as candidates are confirmed, until the Elections BC nomination deadline on April 18.